TOOLING IS OUR ONLY BUSINESS. RMT is a leader in the design and manufacturing of tooling for processing all sizes of AC and DC electric motors, from the smallest sub-fractional motors to large industrial applications, including submersible, generator and alternator applications. Our capabilities are not limited to the perishable tooling market. At RMT, we also design and manufacture complete new sets of tooling for anything to do with the processing of these stator applications. 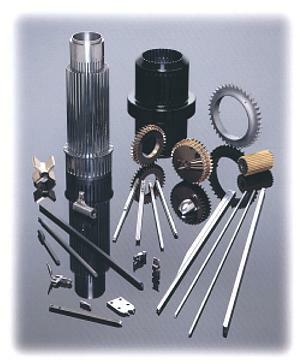 You can depend on RMT to respond to all your tooling requirements.